Specially designed to ease excess toxin build up around the joints, Five Star Superflex Liquid contains a blend of Glucosamine and Chondroitin and the added benefits of an antioxidant formula. 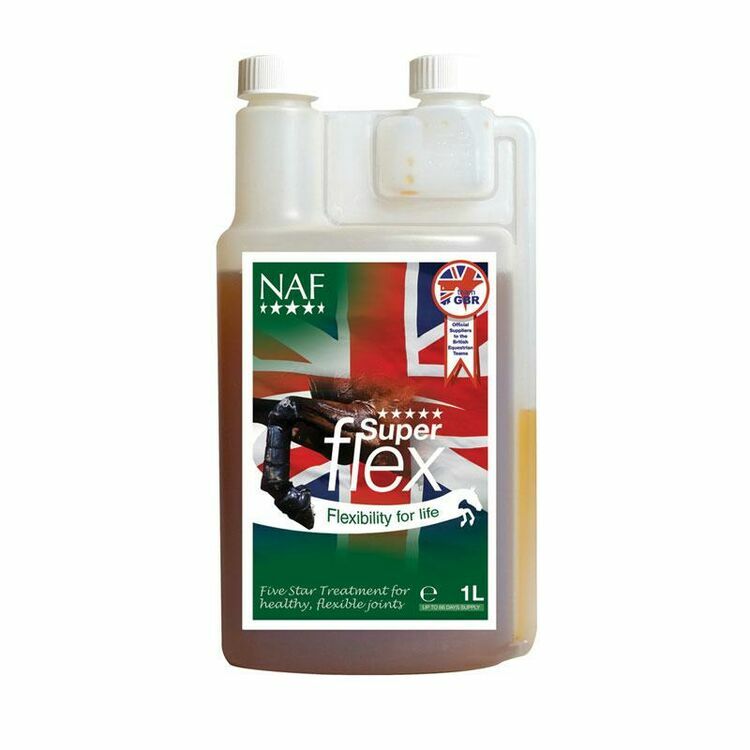 These two ingredients are balanced and provide support to the health of both the cartilage and the thick synovial fluid that oils the joint. 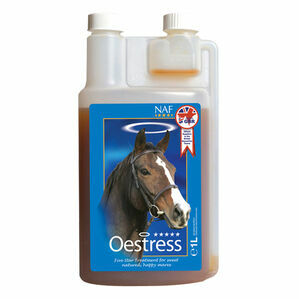 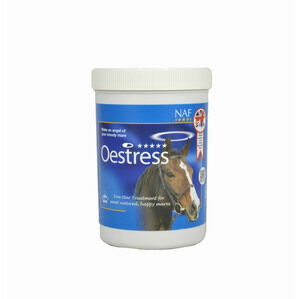 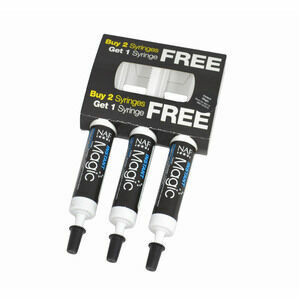 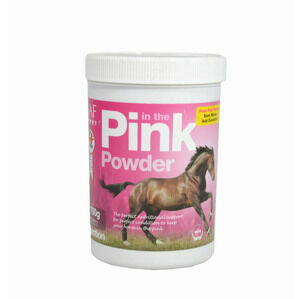 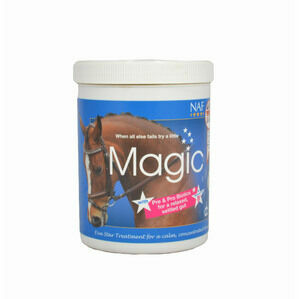 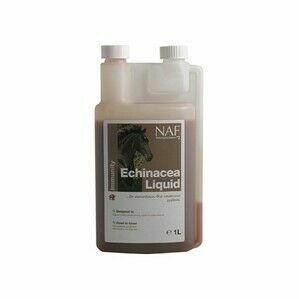 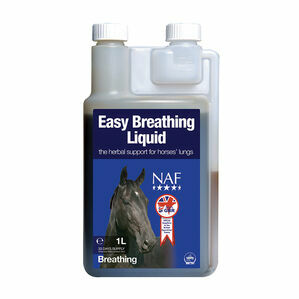 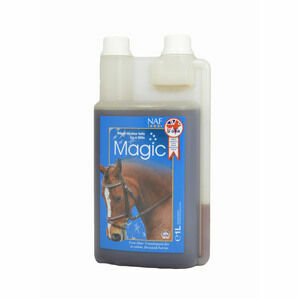 NAF is passionate about horses and uses only the best natural ingredients to create effective formulations. 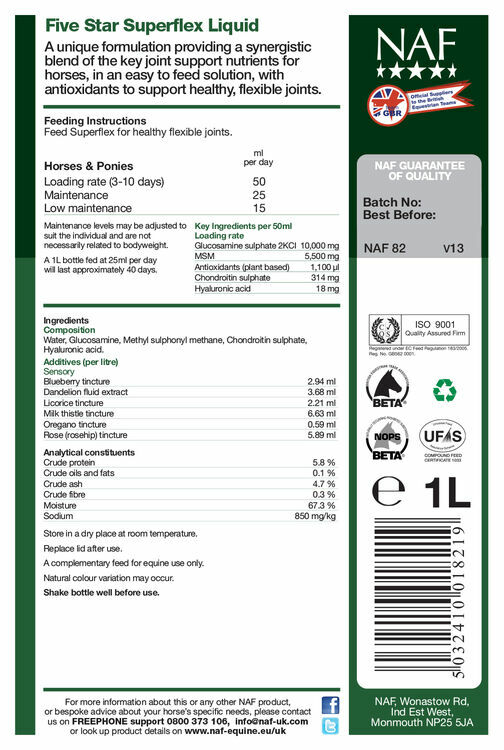 NAF are solely committed to quality, caring for the needs of horses to make sure that they have the best quality of life available. 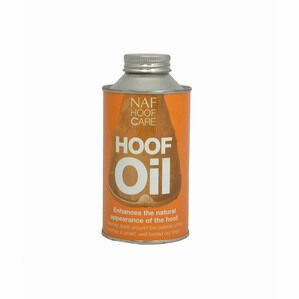 Their line includes treatments from hoof oil to joint ointment, addressing common health issues.